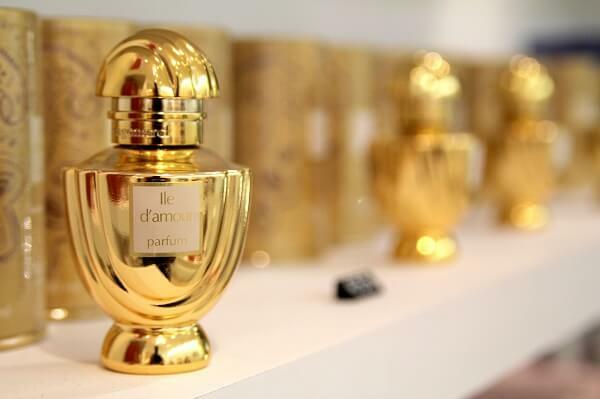 Perfume is like love, you can look for it and choose for a very long time or you can just fall in love. 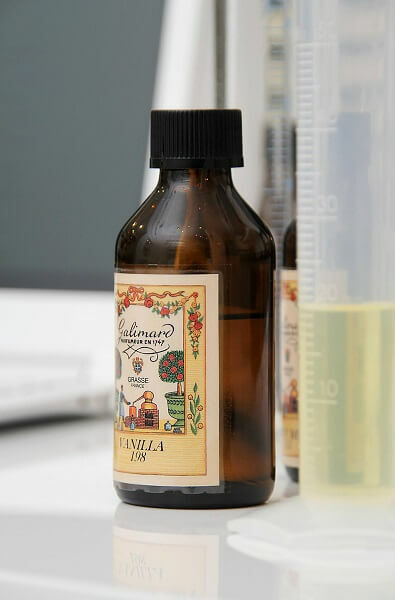 A perfume making Master Class in Tallinn is a great opportunity to surprise yourself and others with an unusual gift from Tallinn. 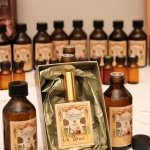 Perfumes have been known since the time of ancient Egypt, Rome and Persia. People knew how to use the magic of aroma thousands of years ago. 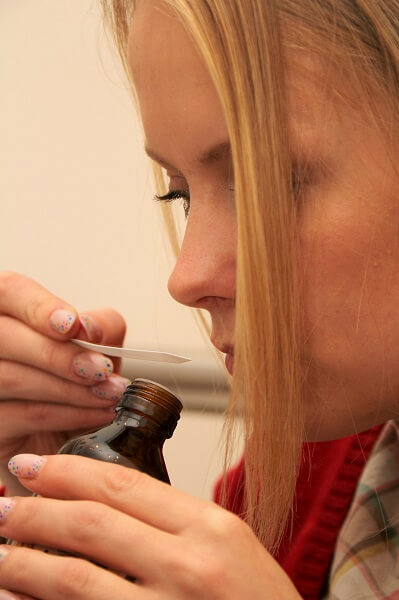 Nowadays, we invite you to participate in a Master Class in Tallinn and make your own perfume. 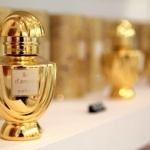 Guided by professional perfume maker, you will have a tough but very interesting task. First of all, a perfume maker will ask you about scent preferences, fruit, sea, leather, wood, eastern, green etc. You will be putting together the bouquet consisting of “base note”, “heart note”, “upper note”. They depend on your mood and taste. Consistently controlling the mixing components, mixing and feeling them. And finally you will come to the result – your own perfume. 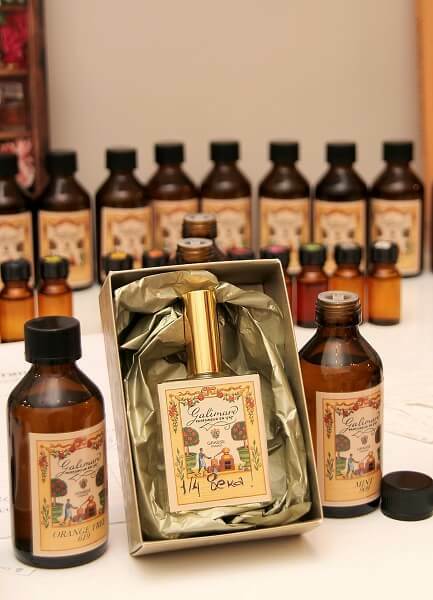 You will give it name and the formula of your perfume will be kept by Tallinn’s perfume maker. Whenever you wish – you can come back and make it again. This Master Class is popular, not just among women, but men as well. You can come together with your man, wife, girl or boy friend. 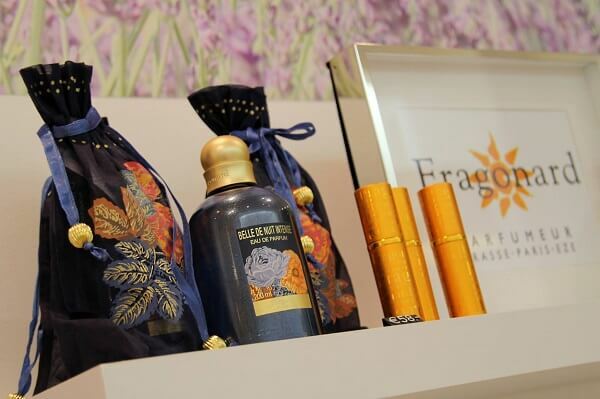 You can come alone and get to know the wonderful world of scents. 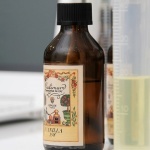 After this perfume making Master Class in Estonia, you will definitely know about perfumes, much more than anyone else. Perfume that you’ve made yourself will always remind you of a visit to Tallinn and remind about this trip.